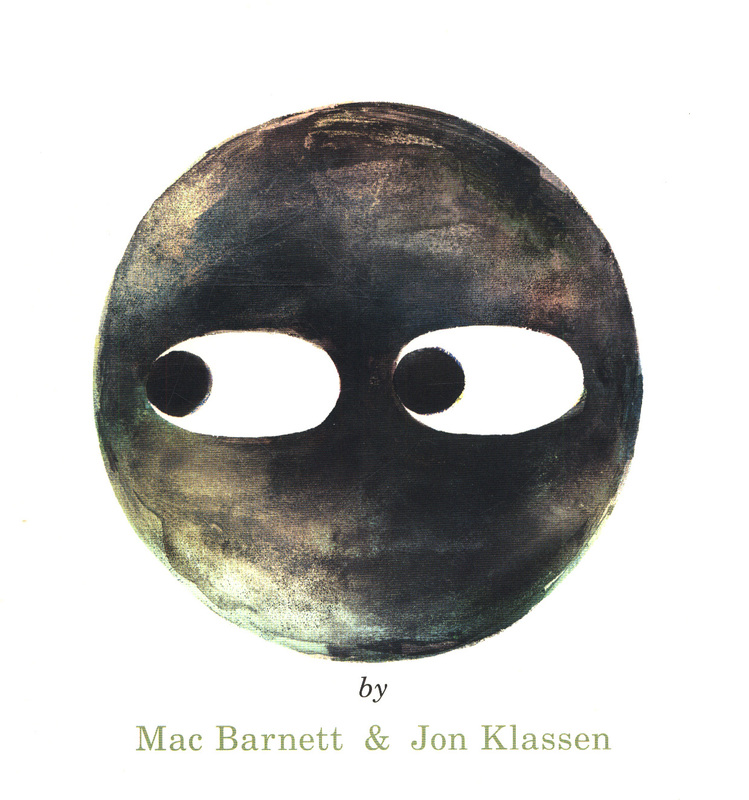 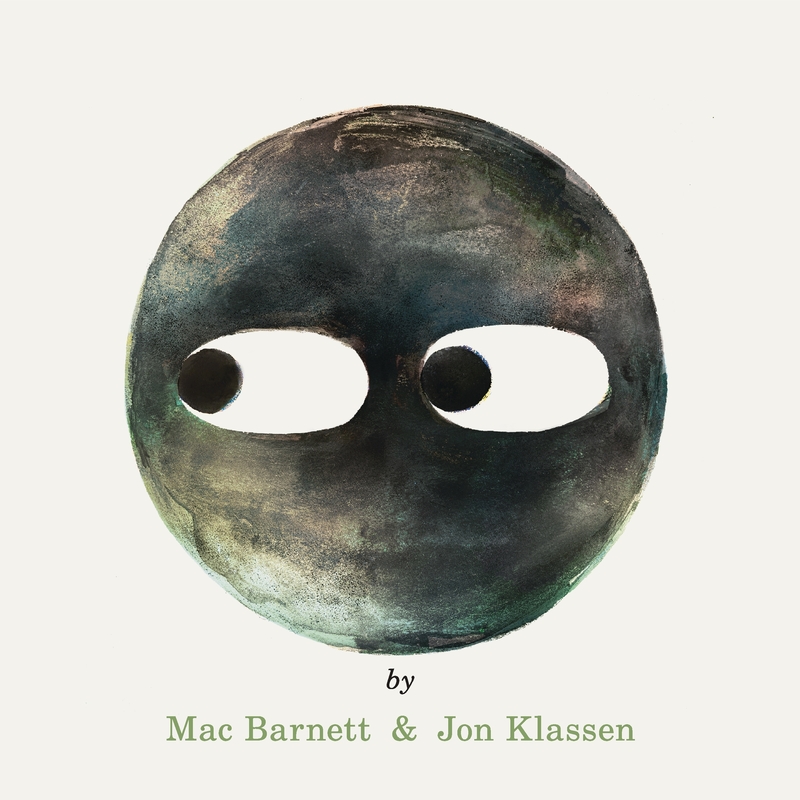 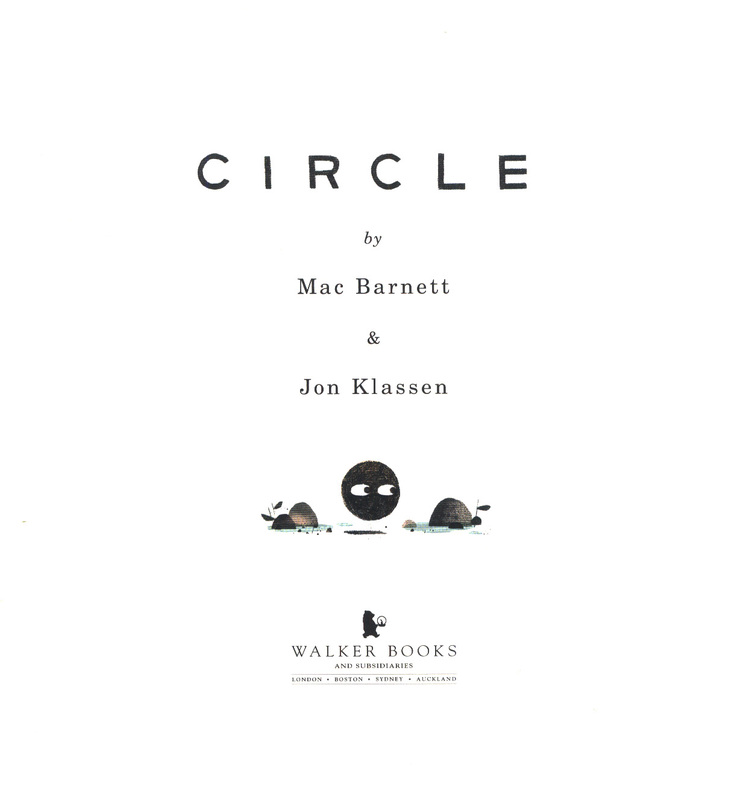 From the dynamic, dream team of Jon Klassen and Mac Barnett comes the final instalment in the hilarious shape trilogy. 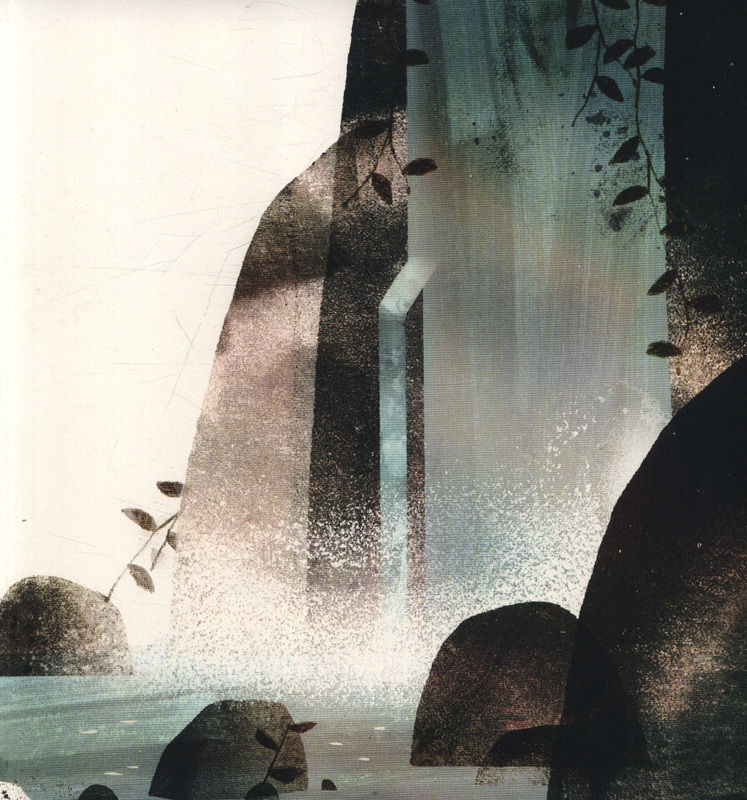 Triangle and Square are visiting Circle, who lives at the waterfall. 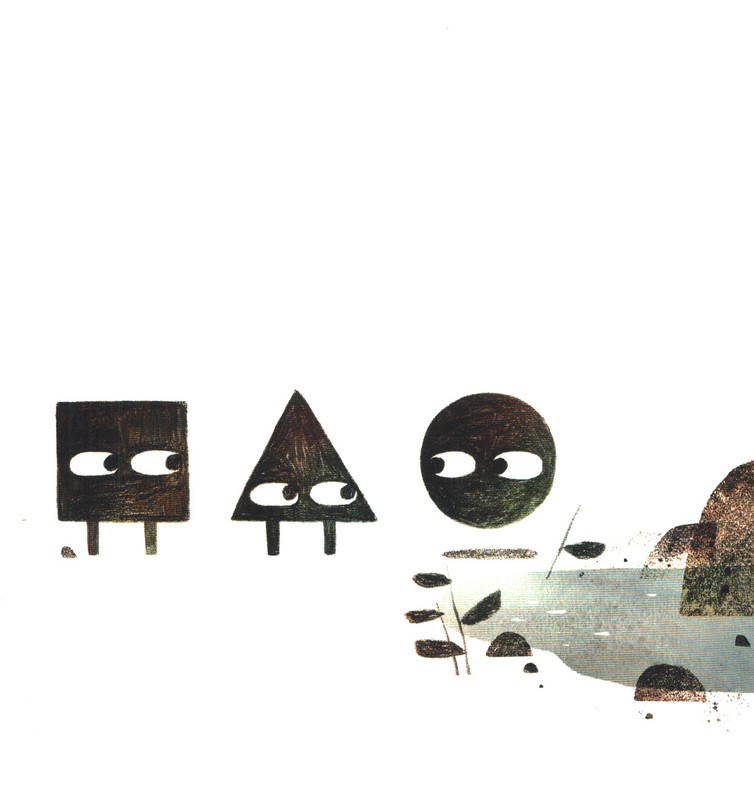 When they play hide-and-seek, Circle tells the friends the one rule: not to go behind the falling water. 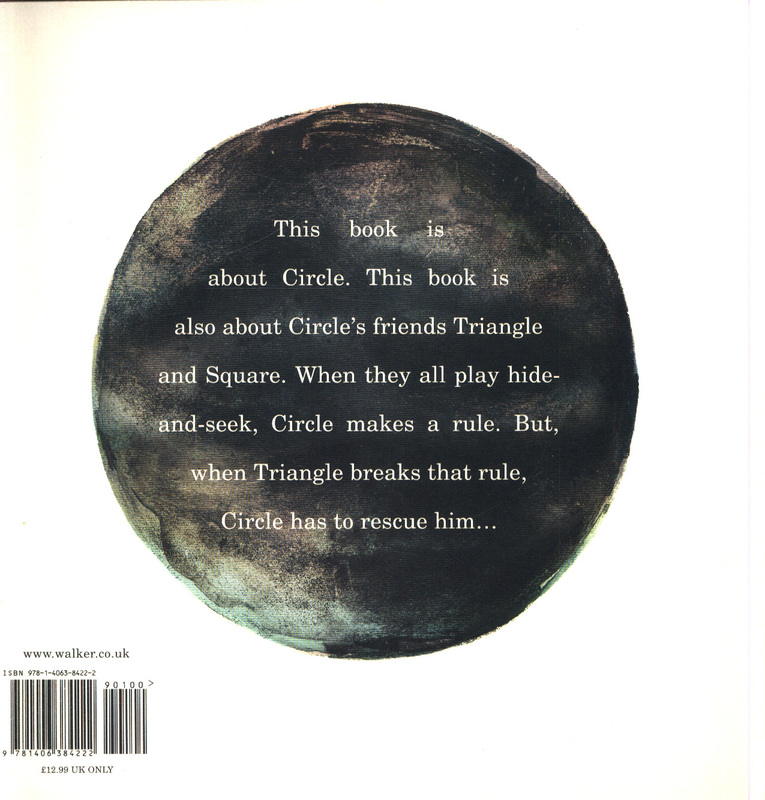 But after she closes her eyes to count to ten, of course that's exactly where Triangle goes. 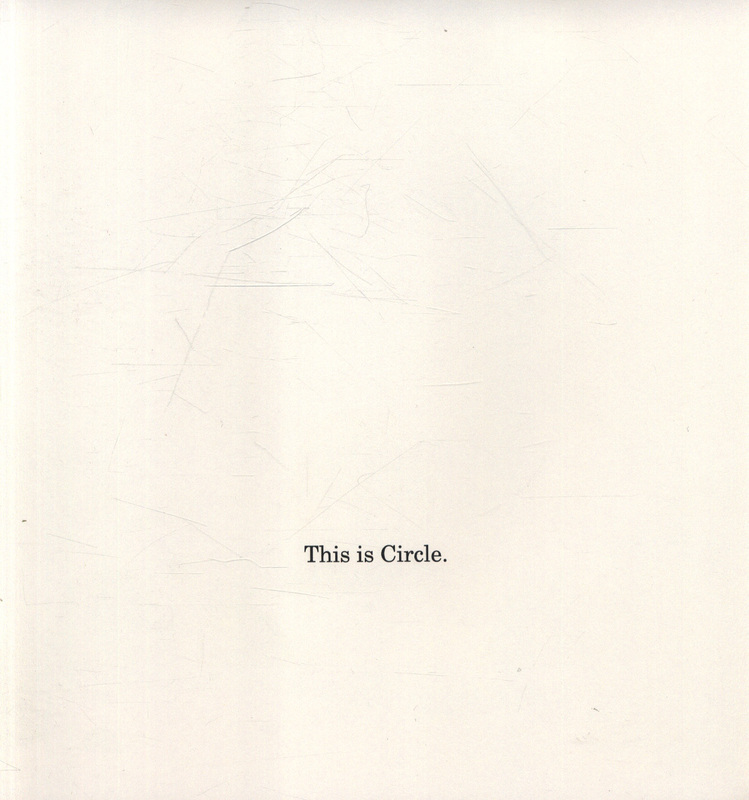 Will Circle find Triangle? 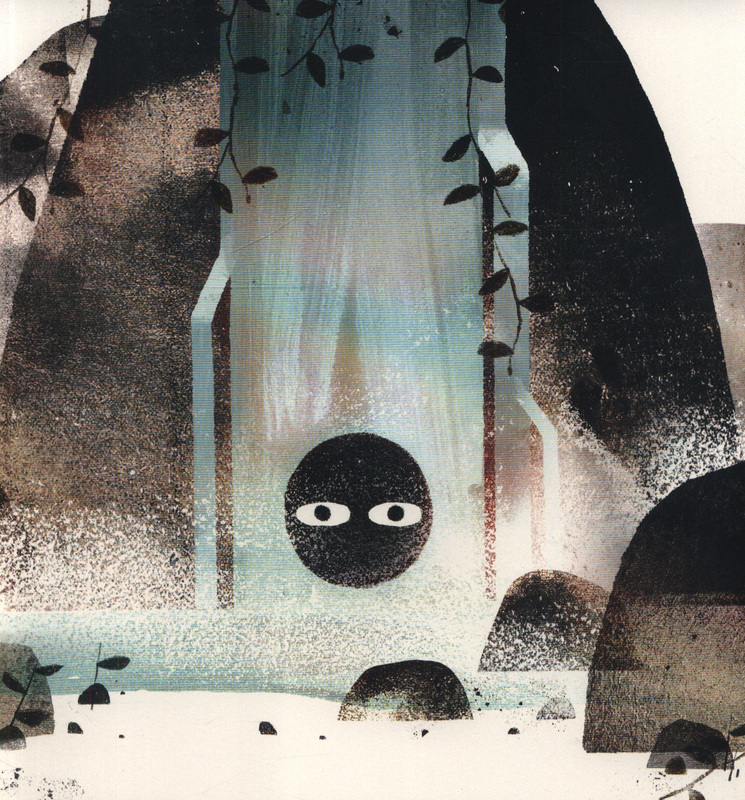 And what OTHER shapes might be lurking back there?